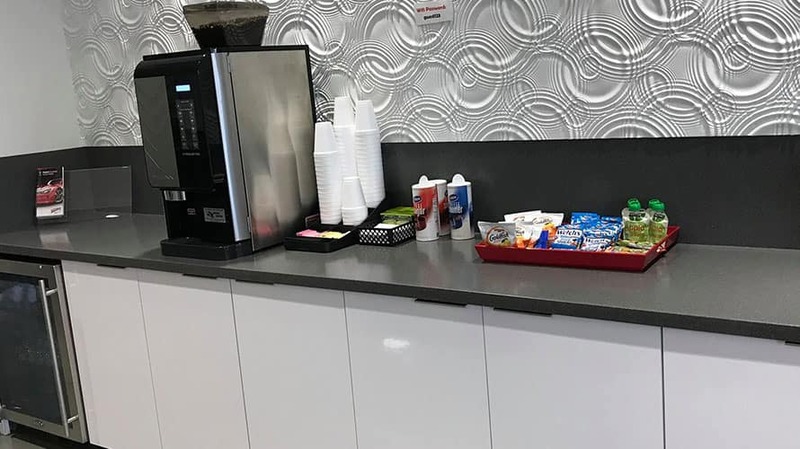 It’s common knowledge that your Kia needs routine maintenance, like oil changes and brake repair, but who wants to spend more than necessary? 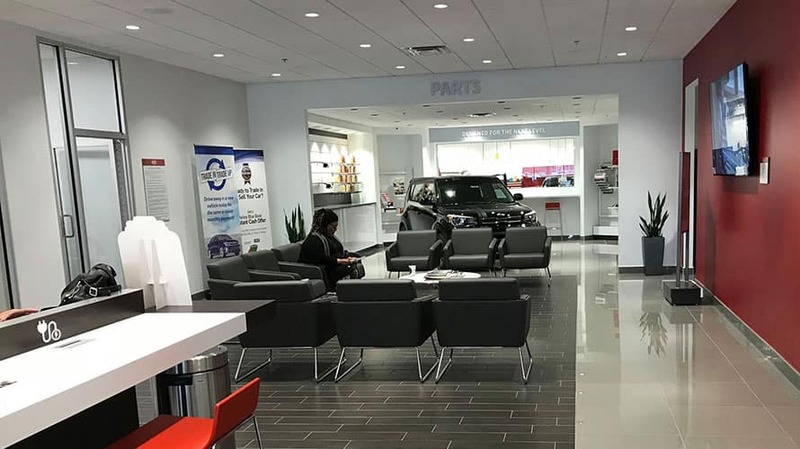 Here at Cable Dahmer Kia of Lee’s Summit, we offer a rotating selection of auto repair coupons so you don’t have to dread getting your car serviced. 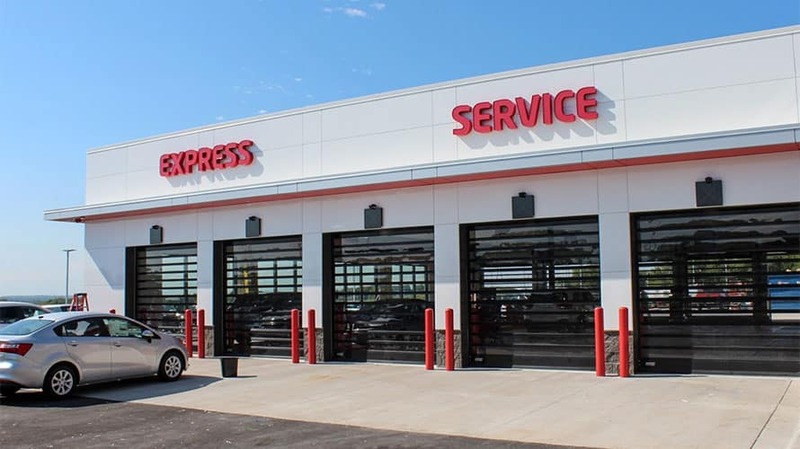 And whether your vehicle needs tire alignments, brake service, or major repairs, you can place your confidence in the experienced technicians at the Cable Dahmer Kia of Lee’s Summit service department. 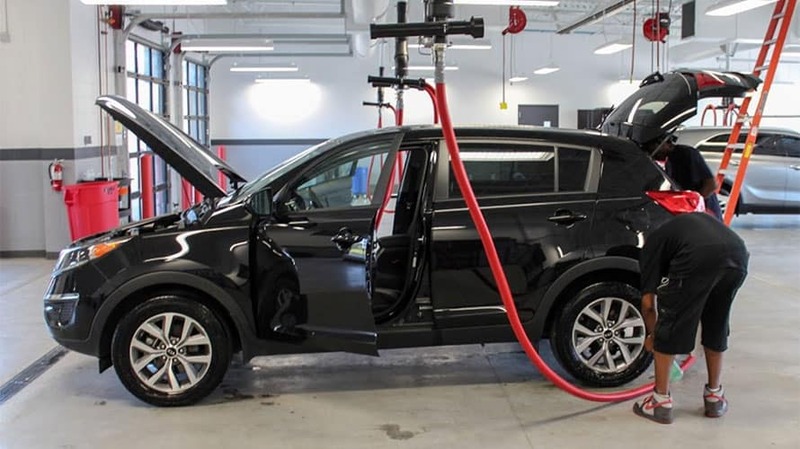 After you’ve taken the time to browse our Kia auto service specials online, schedule service today and make your way from Kansas City or Raytown to our dealership! Get your battery tested for free! No Purchase from Cable Dahmer Necessary! All makes and models. No Purchase from Cable Dahmer Necessary! 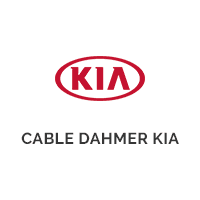 No Purchase from Cable Dahmer Necessary! Provide us with a better price at the time of purchase and we’ll match it. Find a better price within 30 days of the purchase, and we’ll refund the difference. *Must present coupon at time of purchase. Limit one coupon per person. Coupon does not apply to prior purchases. Other Restrictions may apply. Void where prohibited.